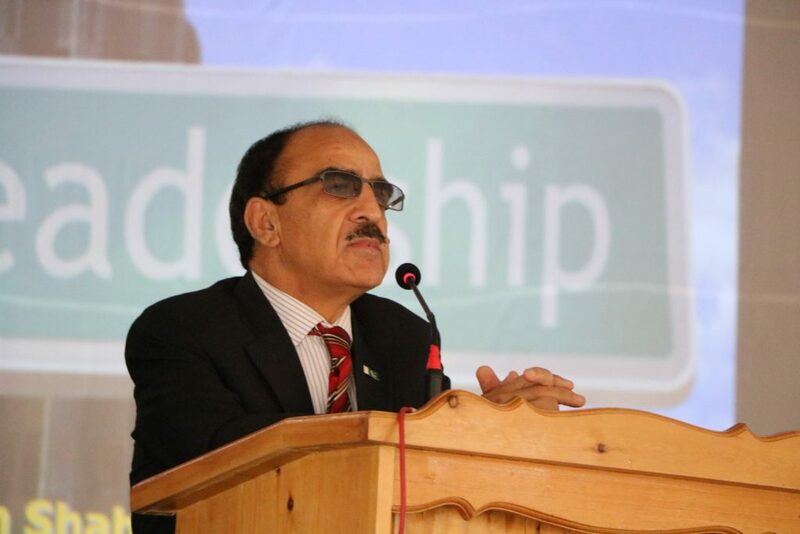 A fruitful session on Leadership Management conducted at KIU Hunza Campus. Prof. Dr. Ataullah Shah Voice Chancellor Karakoram International University delivered a lecture on said subject. More than 500 participants including faculty, management and students of KIU Hunza Campus and various schools and colleges of Hunza participated.